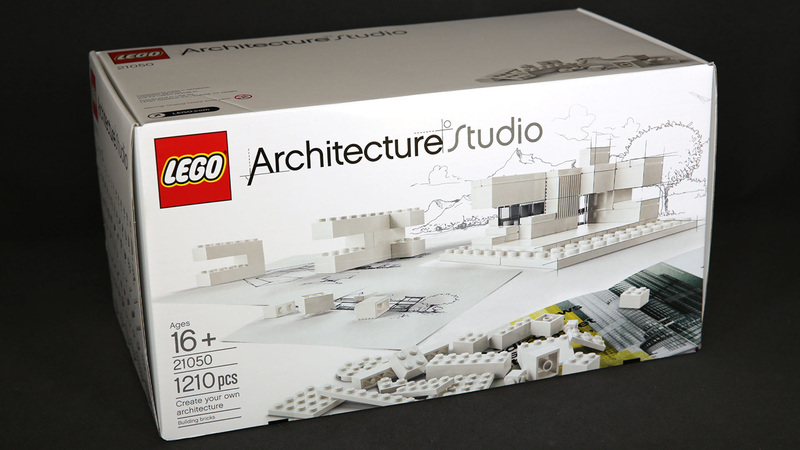 Danish toy company Lego has launched a new range of ‘adult lego’ aimed at architects, engineers and designers. 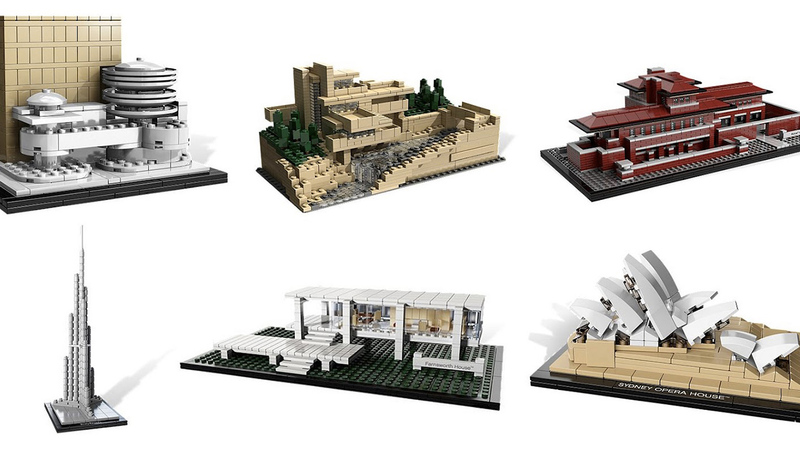 Developed in collaboration with leading architects, The Lego Architecture Studio, features more than 1,200 monochromatic pieces with 76 unique components. The set also features an “inspirational” 250 page guidebook full of tips, techniques, instructions and building exercises. The guidebook features contributions from leading architects such as Sou Fujimoto Architects, MAD architects and Safdie Architects. The aim is to provide budding architects and designers with the tools and the freedom to boost their creativity. 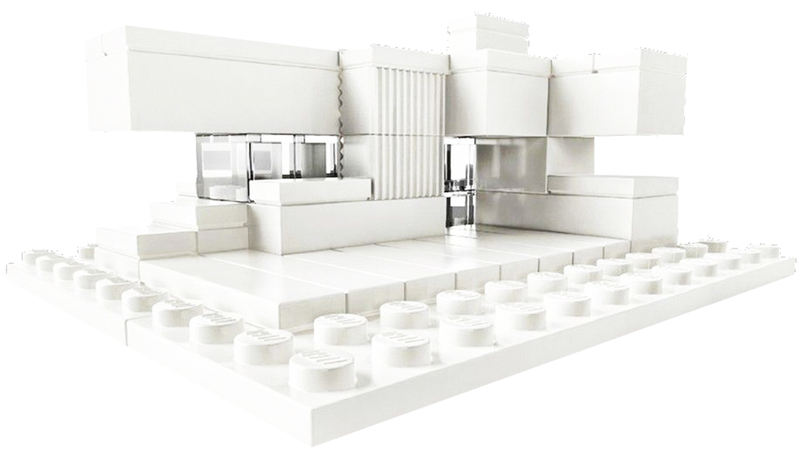 Consisting entirely of white and transparent pieces the set distinguishes itself from the ‘play’ element of standard colourful Lego, and positions itself as professional streamlined set. The 16+ set aims to “inspire minds of all ages” and tap into older audiences. It signifies a lucrative new target audience for the brand, best known for Play and its children’s ranges. While The Lego Movie sought to reinforce the crucial role Lego has in play and creativity, this set evolves that into a more serious stage of creativity and construction. The endorsements from architects are crucial for the Architecture Studio Set’s authenticity, the collaboration and contributions by professionals provide the set with the legitimacy to be viewed as a creative tool, rather than a toy. 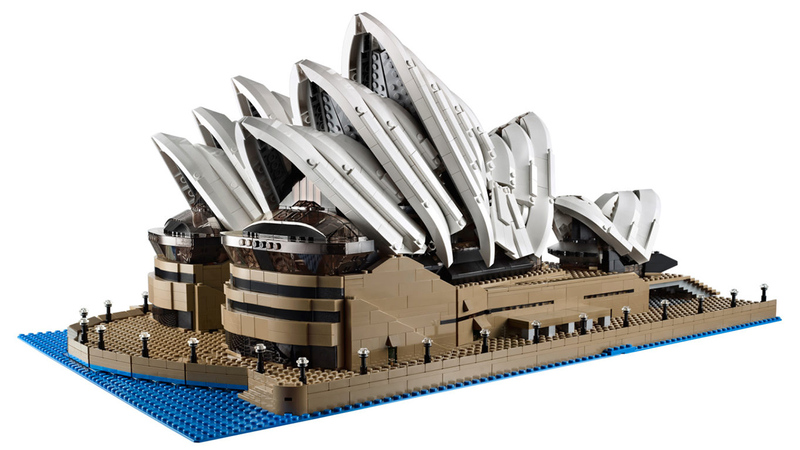 This new range also formalises the role that Lego has always played in inspiring artistic and creative minds, many architects and engineers and designers have credited Lego with fuelling their desire to create. 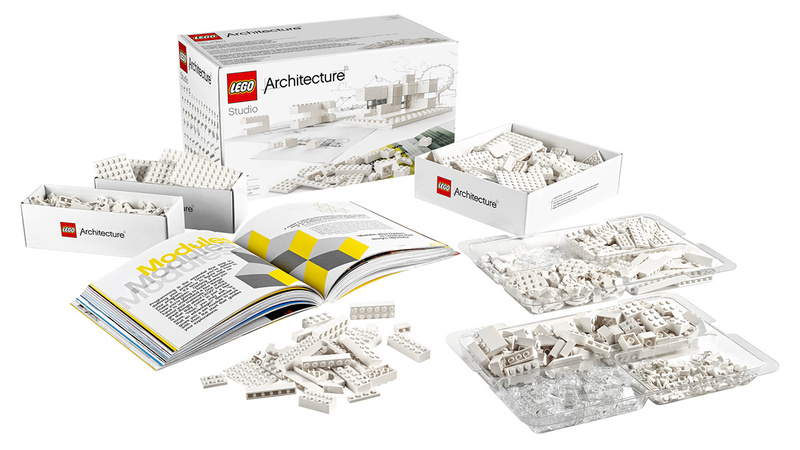 The Architecture Studio set provides an official tool for those aspiring to careers in these areas as well as providing clean, adult versions of the iconic brick to validate ‘big kids’ desire to play with Lego. 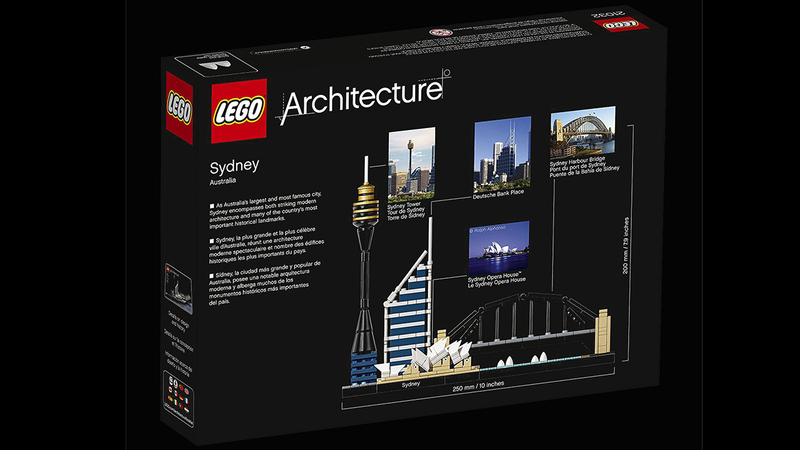 This is a really smart product innovation by a company that continues to show a deep understanding of Lego’s customers and the adored products place in culture.